The Faith and Policy ministry, led by Beverly Norberg, wants to see our congregation become informed, active members of the community. 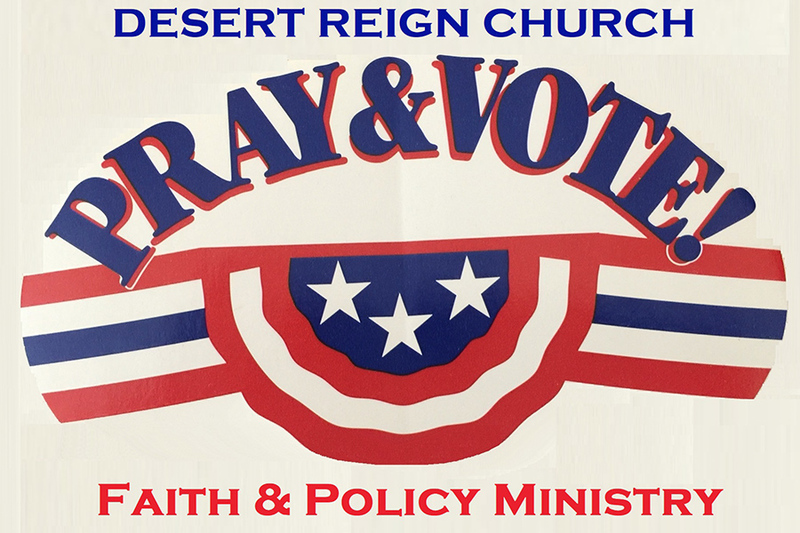 We want to equip our members with the information they need to vote wisely, according to Biblical values. We want to see the Church preserve and promote a biblically worldview in all spheres of society, culture, and public policy. Participating in the political/electoral process by conducting voter registration and petition drives. Sharing our views and concerns with elected representatives. Hosting special events to address specific topics and issues.